Collects Silver Surfer (1987) 60-66, Dr. Strange : Sorcerer Supreme 36, Warlock & the Infinity Watch 1-6, material from Silver Surfer Annual 5. 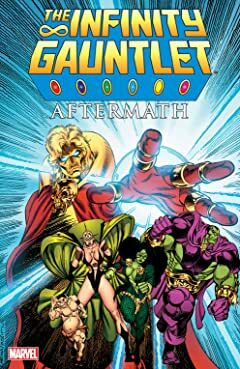 After defeating Thanos, Adam Warlock won the Infinity Gauntlet - and now has absolute power! 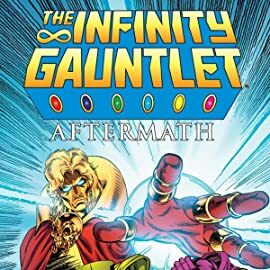 Can the most powerful being in the universe be convinced to give up the Gauntlet? And who can be trusted with even a portion of its awesome abilities? Meanwhile, the Silver Surfer races to destroy Thanos' shrine to Death - but first he must contend with onetime Infinity Gem owner the Collector, and face his darkest fears!